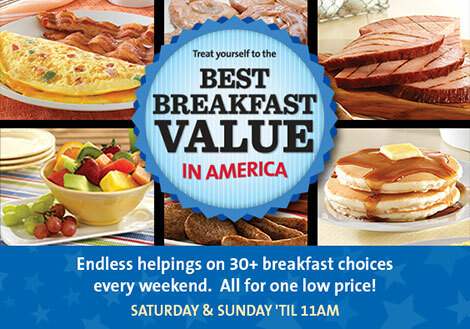 Golden Corral® family-style restaurants specialize in the biggest and best buffet and grill available anywhere. Our famous Golden Choice Buffet® contains an array of hot meat options, as well as pasta, pizza, fresh vegetable choices, a salad bar and a selection of carved meats at dinner and all day on Sundays. Ever since the first Golden Corral® restaurant opened in 1973, we have built a tradition of friendly service, great value, and fresh, tasty food. Golden Corral has continued to grow nationally, and here in Tucson, your Golden Corral is proudly family-owned and operated. 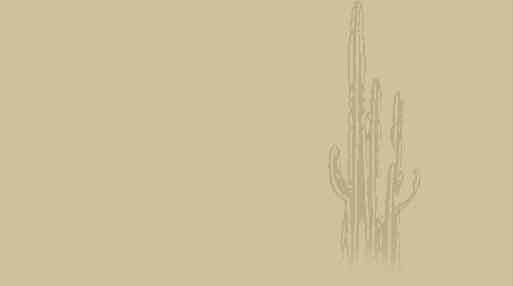 In 1995, Dale and Wanda Schaufel opened Tucson Golden Corral, committed to continuing the same tradition established more than thirty years ago. 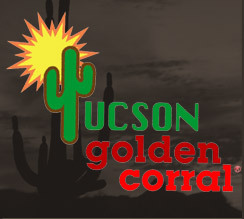 As more Golden Corrals opened in Tucson in the late nineties, Dale and Wanda welcomed son Jeff to the Golden Corral team in 1998, making Tucson Golden Corral a family business dedicated to serving the Tucson community. It's our goal to continue to provide a family-friendly environment of fine dining. From our family to yours, welcome to Tucson Golden Corral. Have you joined our Good As Gold Club yet? You will find a variety of delicious foods to suit any palate. We're most proud to offer our new Great Steak Buffet featuring All-You-Can-Eat top quality, sirloin steak. Our steaks are USDA inspected and grilled to order just the way you would like. Steaks are cut fresh daily for better flavor and juiciness. Steak lovers will appreciate that daily preparation of our steaks also means they cook better for your preference of doneness. And then there's the pasta, and pizza, fresh vegetables, a variety of salad options, and hot meats to compliment your meal choices. Such variety makes our Golden Corral Buffet® famous for choice and quality. 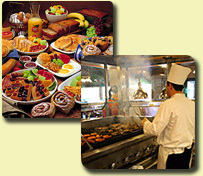 Our buffet is also widely known for its plentiful hand-carved meats at dinner and on Sundays. Numerous desserts will tempt you as we feature baked goods from The Brass Bell Bakery® and Dessert Cafe©, our in-house bakery. Every fifteen minutes we bake up more piping hot yeast rolls, scrumptious cookies in several varieties, and brownies that will top off your dining experience. Take your time. 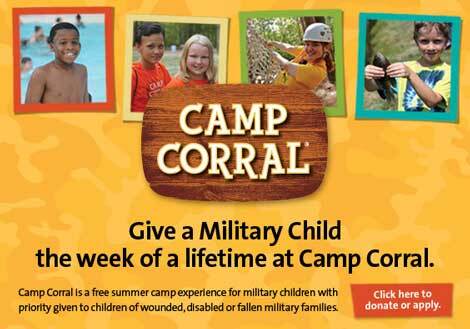 Bring your family. Relax and enjoy the assortment of specialties we offer at Tucson Golden Corral.